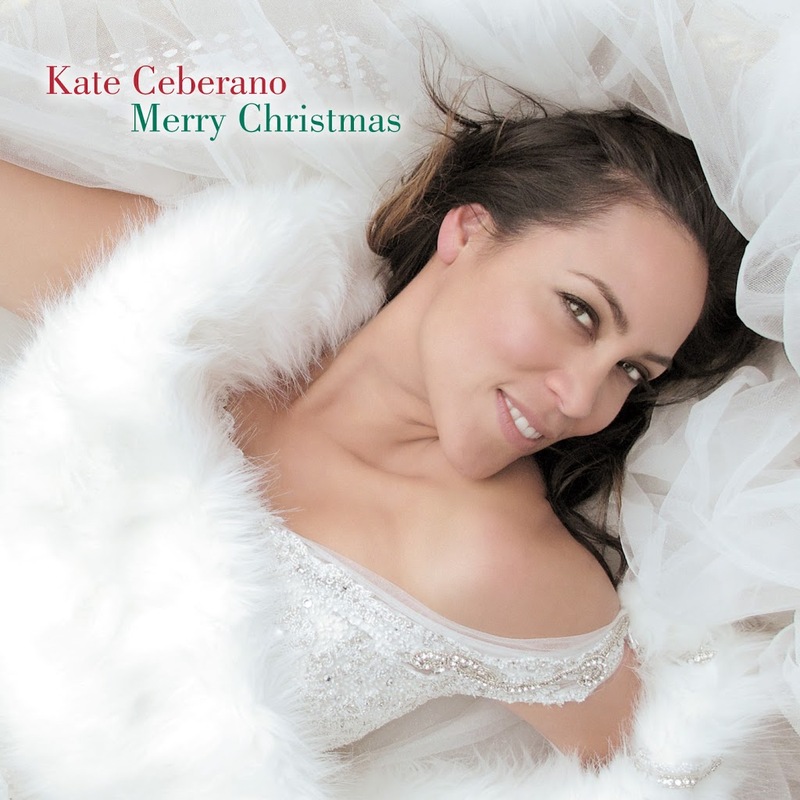 Aussie icon Kate Ceberano released her debut Christmas album last year – a collection of seasonal favourites that was inspired by her daughter’s love for the festive season. The album is being re-released this year, albeit with a new cover image (above) and a couple of extra new tunes. Along with tracks from last year’s release (‘Feliz Navidad’, ‘Jingle Bell Rock, ‘White Christmas’ etc), the singer has produced a series of festive duets – with Ronan Keating, David Campbell, Mark Vincent and Jimmy Little. The new version of Kate’s ‘Merry Christmas’ will hit stores on Friday November 12, with all proceeds from the sale of the album will go to the National Breast Cancer Foundation.